A Southwest Airlines employee who personally delivered lost luggage to a passenger’s home in the middle of the night is being called a “guardian angel" by the woman she helped. 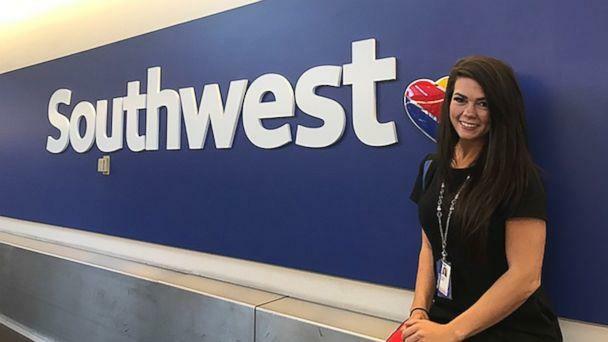 Sarah Rowan, 27, a customer service agent in Southwest’s Pittsburgh office, was answering customer calls the evening of July 23 when she got a panicked call from Stacy Hurt, who had just flown from Nashville to Pittsburgh on a Southwest flight. 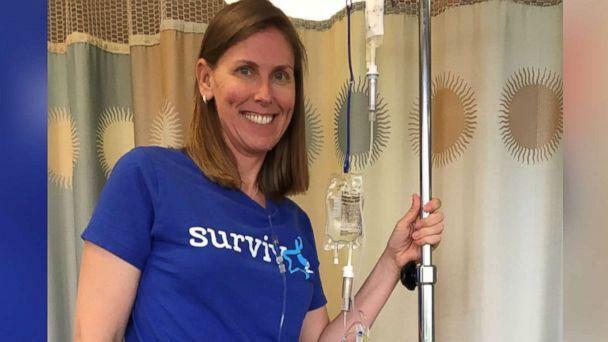 Hurt, 46, changed her reservation to a direct flight in order to make it home in time for her monthly chemotherapy appointment the next morning. Hurt, of Bridgeville, Pennsylvania, was diagnosed with stage 4 colon cancer in 2014 and remains on maintenance chemotherapy indefinitely. Hurt’s luggage remained on her previously booked connecting flight, which was rerouted back to Nashville due to mechanical issues. Packed away in Hurt’s luggage were medications Hurt takes for chemotherapy side effects as well as personal items like a rosary and favorite t-shirt that Hurt, a mother of two, planned to take to her appointment. On the other end of the call, Rowan, a Southwest employee for just six months, heard Hurt’s panic but also appreciated her patience. Rowan told Hurt that she would continue to track her luggage and keep her posted, no matter the hour. Rowan also knew that if Hurt's luggage did not arrive before 1:30 a.m., it would miss the last courier and likely not reach Hurt until hours after her 9 a.m. chemotherapy appointment. When Hurt’s bag arrived at Pittsburgh International Airport around 2 a.m., Rowan, just finishing her shift, stepped into action. Hurt woke up the next morning to her luggage sitting on her front porch with a note wishing her good luck at her appointment. Hurt posted the note on Facebook, where it reached Rowan’s boss and was shared this week on Southwest’s Facebook page. “We are very proud of Sarah’s kind, empathetic actions that represent the best of Southwest hospitality and the legendary customer service that our wonderful employees aim to deliver every day,” the airline said in a statement to ABC News. The airline also sent Hurt a “swag bag” filled with travel necessities like a phone charger and earbuds.